Prachya Parv Pvt. Ltd. is a company providing astrology services all over the Globe. 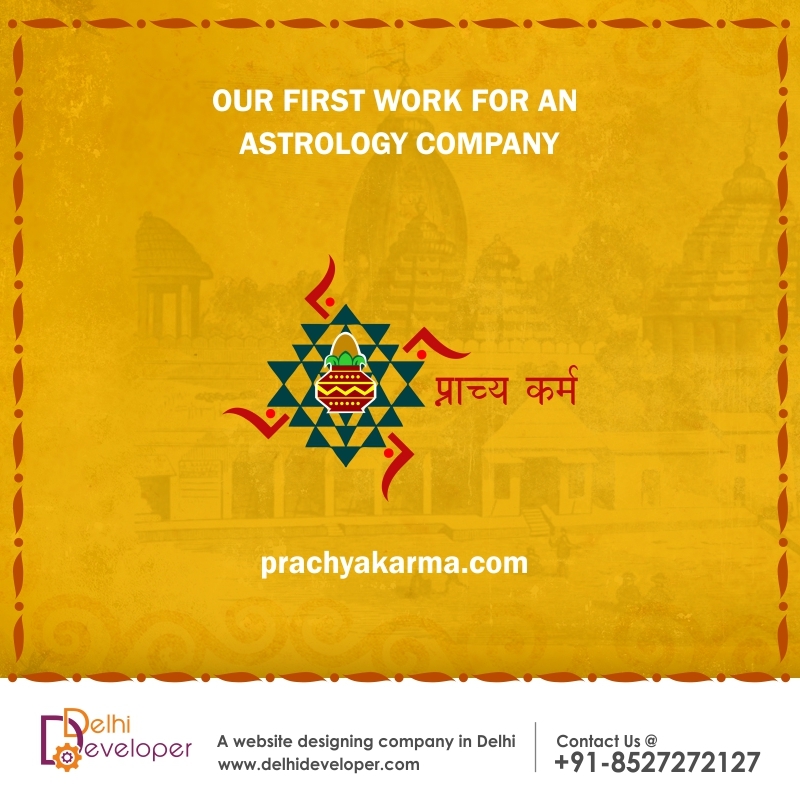 It is a spiritual company that believes in providing accurate astrology predictions and remedies. 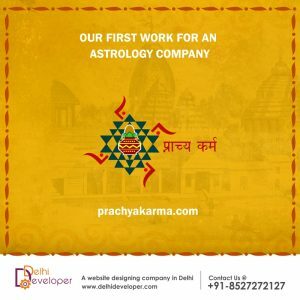 They provide completely free Horoscope, Daily Prediction, Panchang, Match Making & Numerology services on their website. Their USP is their “Ask Panditji” service in which they provide accurate answers from qualified astrologers to any question for a nominal cost. These questions might be related to Business, Health, Education, Finance, Job, Marriage, Property, Travel, Children, Loans, Foreign Travel, Elections, Relationships& a lot more.